Hard drives are still lagging considerably behind in performance when compared to the kind of improvements that have come to CPUs and memory, but there have been significant improvements in capacity and form-factor. 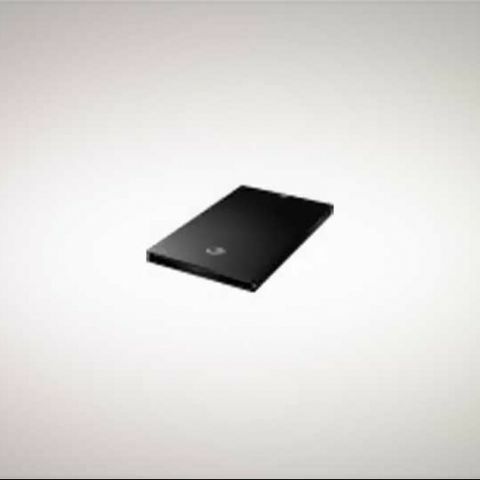 Seagate GoFlex Slim, at 9mm width is about as thin as a portable drive can get, and is, according to Seagate, the slimmest external HDD. Inside this petite cabinet is housed a 2.5" drive with a capacity of 320GB working at 7200 RPM. 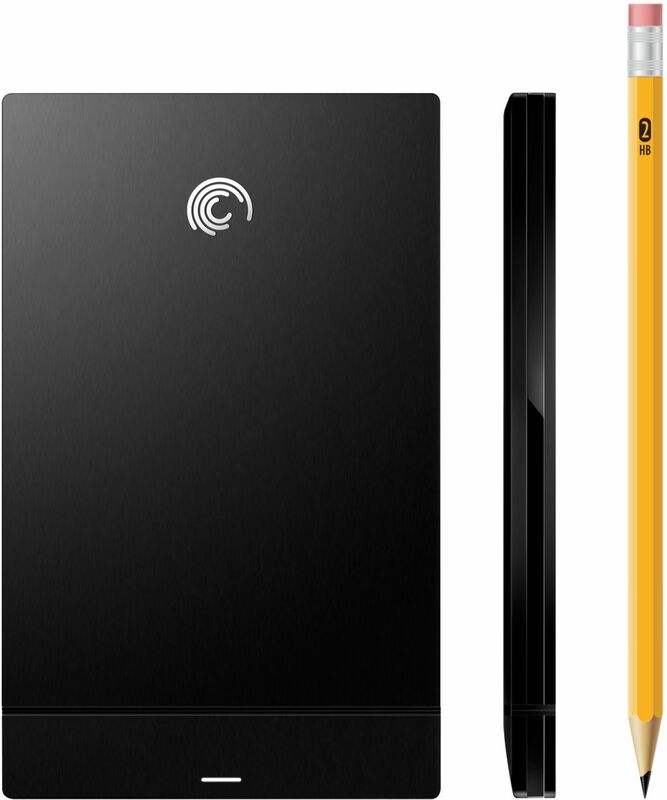 The drive supports USB 3.0 for faster transfer speeds, but is compatible with USB 2.0 as well. The drive is available in India at a price of Rs. 4500.